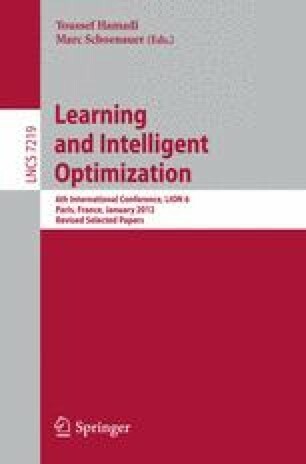 Standard dominance-based multi-objective evolutionary algorithms hardly allow to integrate problem knowledge without redesigning the approach as a whole. We present a flexible alternative approach based on an abstraction from predator-prey interplay. For parallel machine scheduling problems, we find that the combination of problem knowledge principally leads to better trade-off approximations compared to standard class of algorithms, especially NSGA-2. Further, we show that the incremental integration of existing problem knowledge gradually improves the algorithm’s performance.